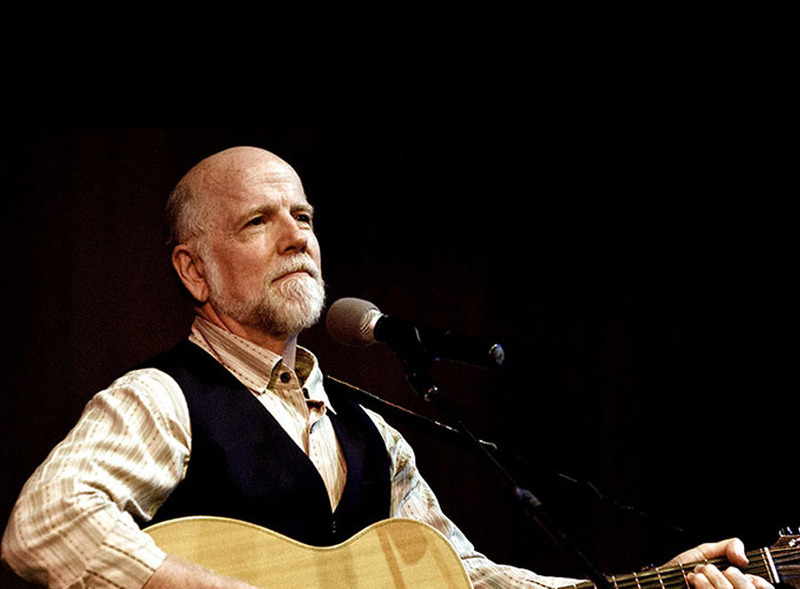 One of the most prolific and respected children’s artists, John McCutcheon has consistently produced quality children’s albums (and folk albums) since the early ’70s. McCutcheon is first and foremost an instrumentalist. Like thousands of others in the ’60s, McCutcheon, a Wisconsin native, taught himself how to play a mail-order guitar and joined the local folk scene. His interest became more serious, however, when he sought to find the roots of this music. McCutcheon headed for Appalachia and learned from some of the legendary greats of traditional folk music. 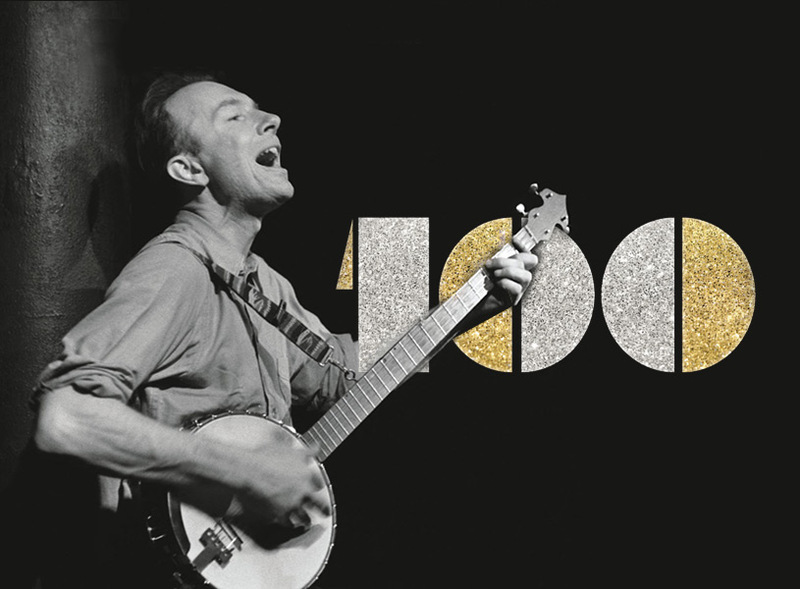 Along the way, he became adept at a multitude of instruments, including fiddle, banjo, guitar, autoharp, jaw harp, and especially the hammered dulcimer. McCutcheon is considered one of the undisputed masters on the hammered dulcimer and adapts much of his music around the instrument.